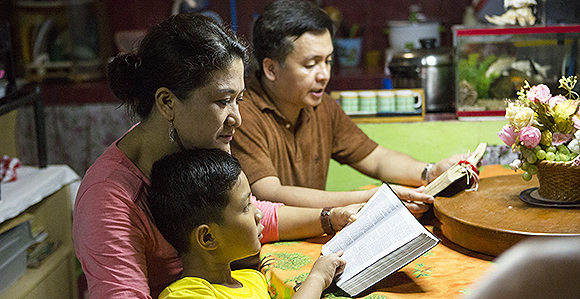 The First Presidency has announced an updated edition of the Book of Mormon in Hiligaynon. Electronic versions are now available on LDS.org and in the Gospel Library mobile app. Printed copies will be available by March 30, 2018. Hiligaynon (also known as Ilonggo) is one of 120+ languages spoken in the Philippines.